Maybe you smell a musty odor in your basement. Or you know you had water damage a little while ago and are worried that mold might have begun to grow. In this case a mold remediation specialist inspection is the first important step in taking care of your mold problem for good. 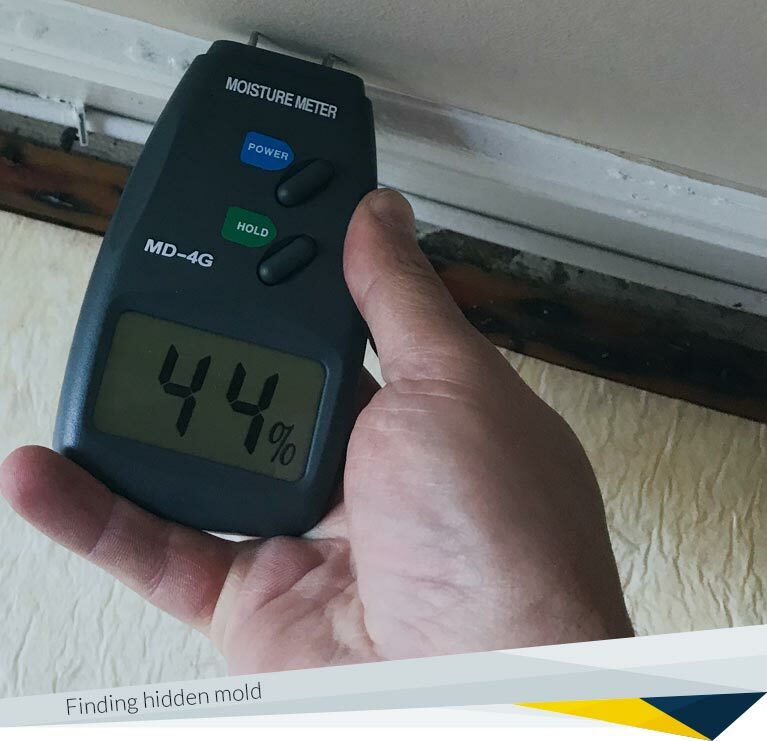 A mold inspection is conducted onsite at your property, and is available 24/7 to take care of emergencies. 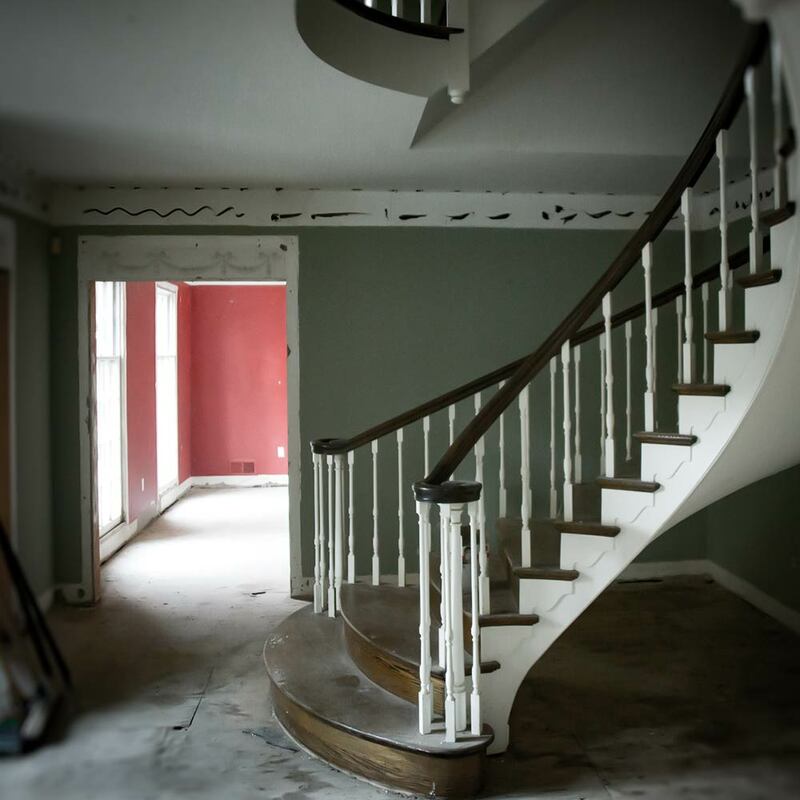 We bring all of our training and experience into making sure we form a complete picture of what needs to be done should you need mold remediation. 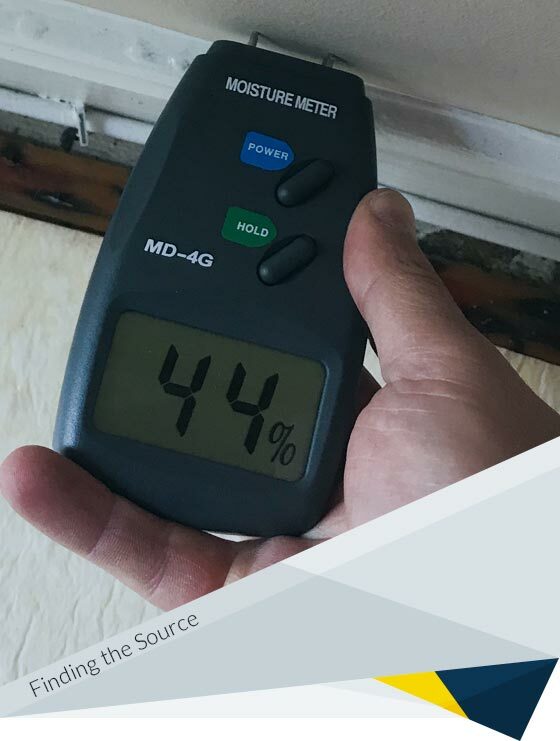 A complete inspection of the affected area - We look for water damage, visible mold and other subtle signs of mold infestation. We know exactly what and where to look for it. Finding the Source - Mold will only grow where it has water to feed it. We'll figure out how the water is getting in and what needs to be done to stop it. 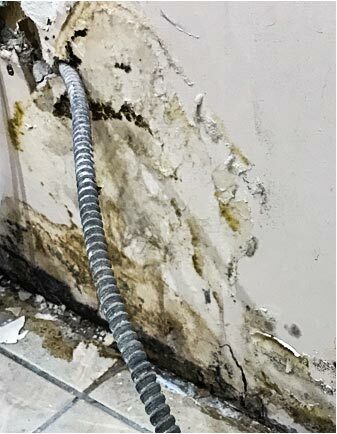 Taking care of the source of the mold is what mold remediation is all about. Review of other information - Sometimes customers come to us after they have had mold testing. If available, this extra information can help us make sure we don't miss anything. 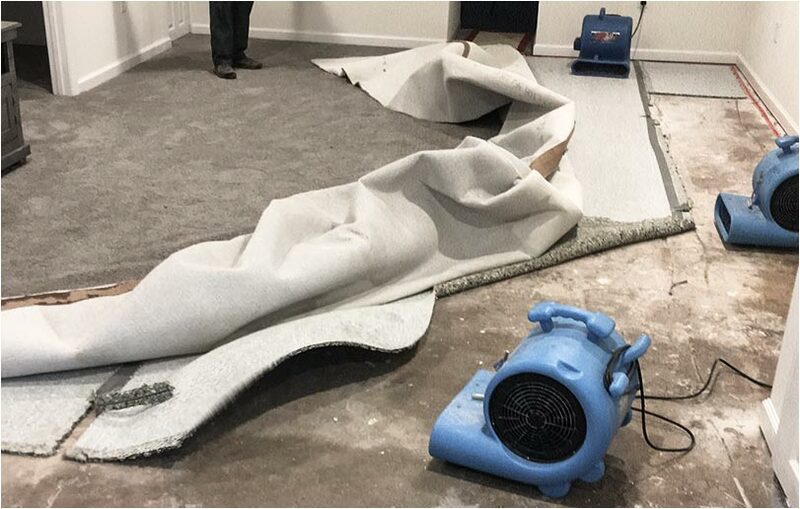 Making the Remediation Plan - our mold remediation specialist will plan what will have to be done in order to make sure the mold removal is successful. At the conclusion of the mold inspection, you will receive a detailed, written estimate, according to the work plan created. 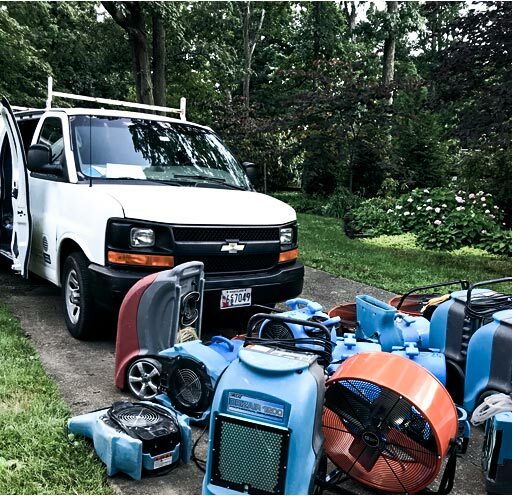 If you choose us as your mold remediation service, we will get right to work. Is Mold Affecting Your Health? Attach photos of your mold and we'll be in touch shortly with a pricing estimate. If you know that there is a mold problem, there is usually no need for mold testing. A mold inspection is the right way to start. However, if you need conclusive proof that there is mold, mold testing is necessary and important. Take as many pictures as you need. You can send up to 10. Send your photo directly to our mold specialists. Our mold specialists will call you back as soon as possible over the phone.